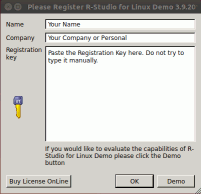 This install/uninstall instructions are applicable to the Debian/Ubuntu Linux platform. 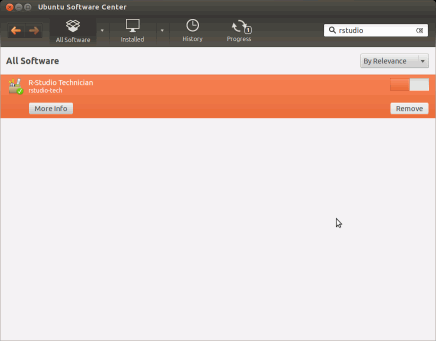 The Ubuntu Linux is used as an example. 2. 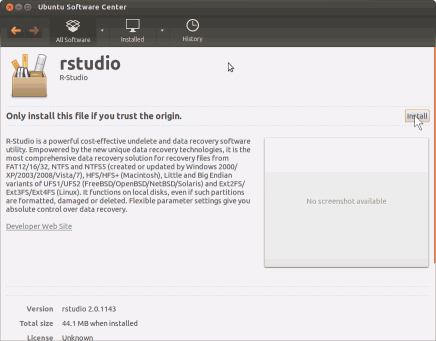 Click the Install button on the Ubuntu Software Center. 3. Wait for the installation process to finish. 1. 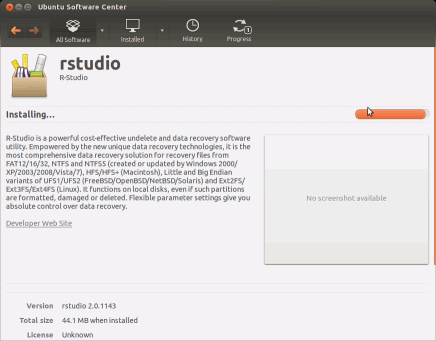 Start Ubuntu Software Center, find rstudio, and click the Remove button. 2. Wait for the removal process to finish. 2. Go to the Help menu and select Register.